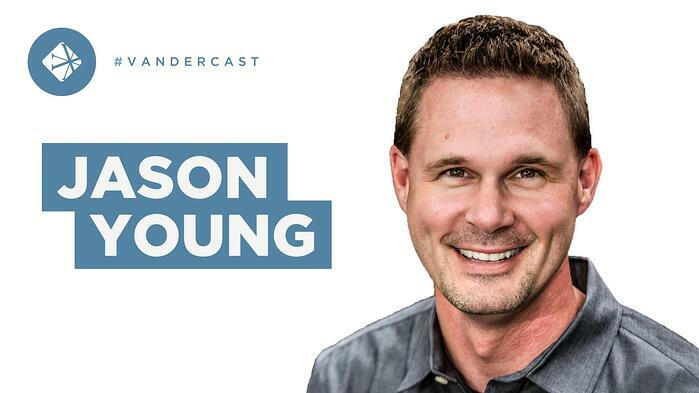 On today’s Vandercast, William Vanderbloemen talks with Jason Young, director of guest experience at Buckhead Church and North Point Ministries. Jason and William discuss the importance of investing in volunteers and staff in order to develop a dynamic guest experience in churches and ministries. Jason Young is a hospitality, leadership, and emotional intelligence coach and communicator. He’s also the Director of Guest Experience at Buckhead Church and North Point Ministries, a nationally known network of churches with 36,000 in average weekly attendance. He curates the Saturday Rundown, a weekly email on hospitality and leadership. Jason wants to help people lead better so they can create moments that matter to their guests. Jason has worked with leaders in numerous churches and companies including Ford Motor Company, Life.Church, Chick-fil-a, and others. He wrote a book, The Come Back Effect, which focuses on how hospitality can compel guests to return to a church or business.